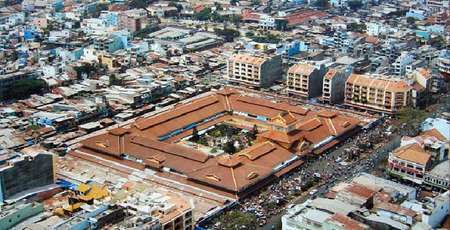 Built in 1862 by French, Dragon House Wharf or “Nhà rồng” harbor is initially a large trading harbor of Saigon (The original name of Saigon), a harbor to meet the demand of transportation between the colonized Vietnam and southeast Asian area. 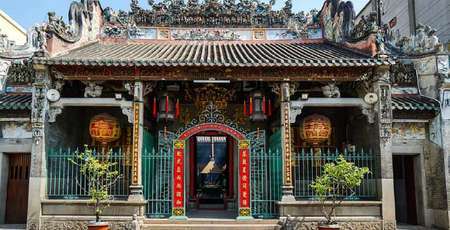 Situated on the Saigon river, the construction of Dragon house took more than one year to be completed (1862-1863). 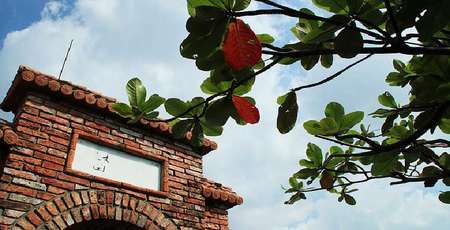 Today tourists can find it at the beginning of Nguyen Tat Thanh Street. On June 5, 1911, Ho Chi Minh (at the time named Nguyen Tat Thanh) departed from the Dragon Wharf on the French ship Admiral Latouche Treville for a 30-year journey around the world. 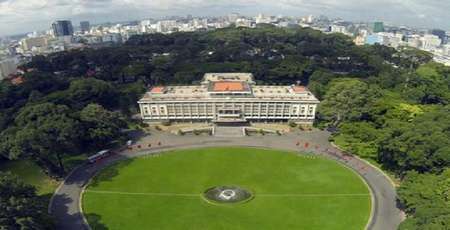 Therefore, in 1979, the old headquarters building of the commercial port has been rebuilt into a memorial park in Ho Chi Minh City. 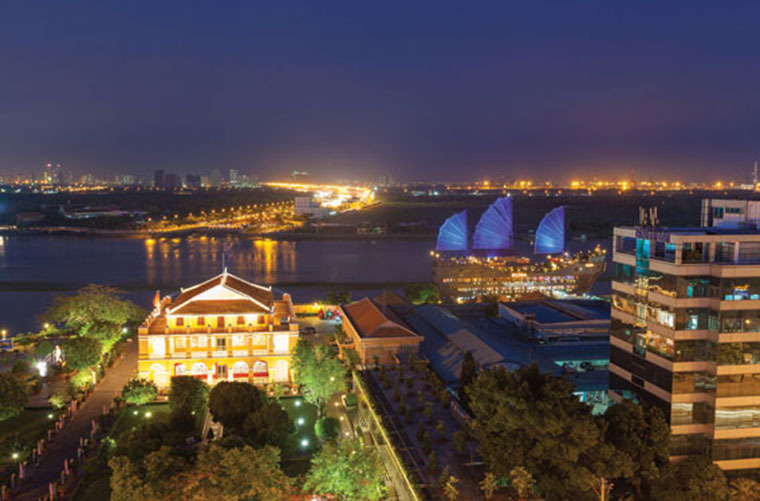 A figure of vast Importance to Vietnam's modern history, Ho Chi Minh – the very first president of Vietnam has his memory spread everywhere throughout the country, including the place which bears his name – Ho Chi Minh city or Sai Gon. The most highlighted moment of his life that is often tied with this city was on June 5, 1911, when he departed from the Dragon Wharf on the French ship Admiral Latouche Treville and began his 30 – year journey around the world. Thus, to memorize this historical event, September 1979 the People's Committee of Ho Chi Minh City reformed it into a Ho Chi Minh Museum branch in a city of the same name. The ancient and elegant combination between Vietnamese style and French style has created the unique architecture of the Dragon house harbor. 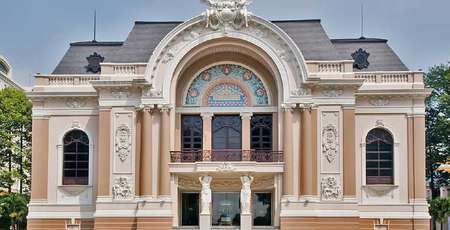 This characteristic is reflected through the design of a main French style building, that contained 2 Vietnamese – dragon – shaped statues on its roof top. This detail can be easily found as a, architecture symbol of Vietnamese temples and pagodas. It is this kind of decoration that become a source of inspiration for the name of the wharf. 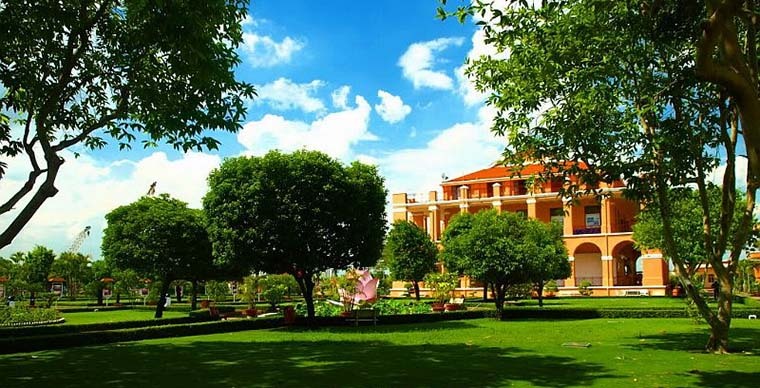 This historical site is a preservation exhibition of a rich collection of 3,00 pictures and 700 artifacts relating to Ho Chi Minh president, comprising his personal belongings and journals as well as various scripts and publication documenting his wondrous life. Nowaday, though this destination no longer plays the role of a dock, it has become a tourist magnet that attract millions of domestic and foreign visitors. 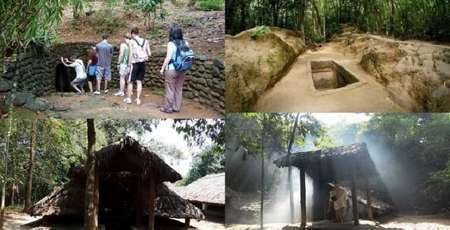 It is a place where tourists can expect to learn about the rich culture and the history of Vietnam and bring along an endless inspiration for travel lovers. Since “Nhà Rồng” harbor or Dragon house Wharf is right at the end of Ham Nghi, interfacing Nguyen hue street, visitors are suggested to get thể by motorbike or by taxi.